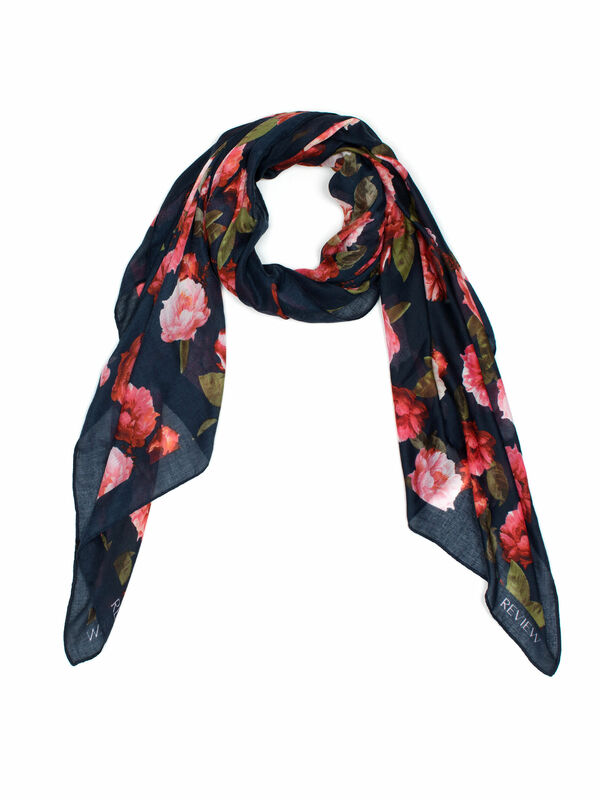 Mystic Floral Scarf https://www.review-australia.com/au/mystic-floral-scarf/RE19ACC275.RENVY026.OneSize.html Dazzle everyone around you with the Mystic Floral Scarf. 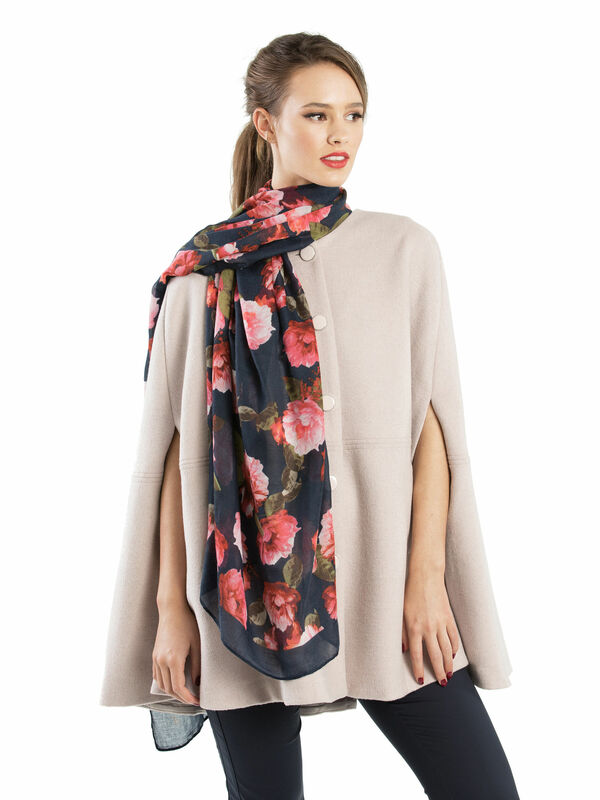 Go on; treat yourself to a beautiful and luxuriously soft scarf. 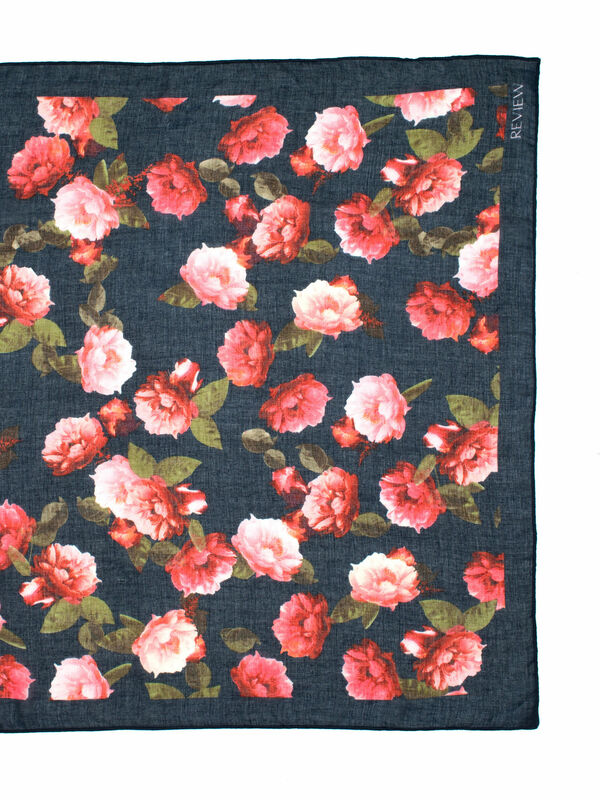 The exquisite pale and punchy pink floral print is a real pi?ce de r?sistance that will elevate every outfit.